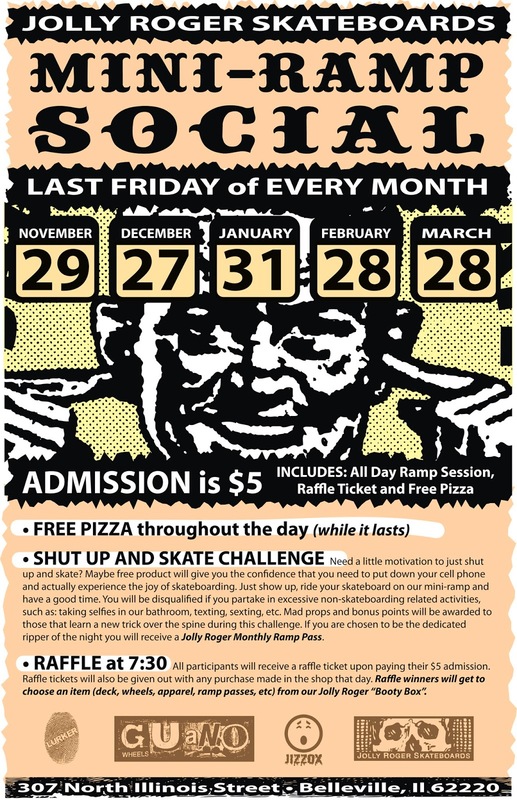 It just so happens that our first Mini-Ramp Social falls on Black Friday! So if you aren't busy shopping with the girls come skate. 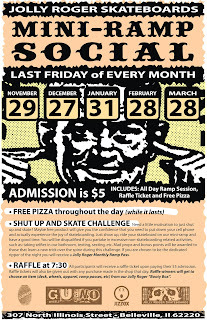 Whats a Mini-Ramp Social? Read the flyer and find out. Whats Black Friday? Its the first day of our "Worst Christmas Ever" Sale (flyer will be posted next week).